When push comes to shove, I’m a pretty lazy guy. I enjoy nothing more than just to stretch my legs on a couch, pick up my iPad, and read what’s going on in the world. I skip the news, since they’re just full of depressing stories. Instead, I head over to my favorite Google+ communities to see what’s new in the blogosphere. This approach has led me to some pretty amazing individuals, whom I follow like a suckerfish. These people have written a bunch of great articles, which have helped countless people with their Google Tag Manager installations. Or they might be really active in the online communities which people turn to for advice. As you might have noticed, Google’s own documentation is often pretty scarce. That’s why so many amazing people do such an incredible job in making the often complicated details behind tag management a bit easier to comprehend. Without too much further ado, I think the time is ripe to reveal my favorite Google Tag Manager resources, so that you can get on your way to becoming a Grand Tag Master. I’ve added a short description under each link, along with a difficulty level (my own subjective analysis). The difficulty level has nothing to do with the quality of writing. Rather, I use it to denote how difficult it is to understand the concept the article focuses on. If you feel like an essential article or individual is missing from these lists, drop me a line with a link and description, and I’ll see if they belong here! First and foremost, here’s my Follow These People list. 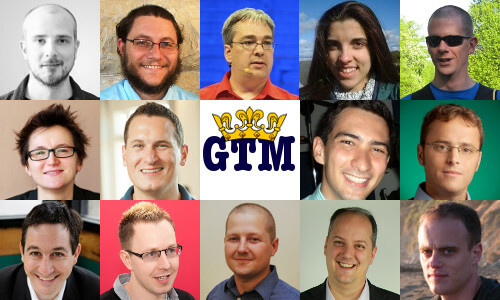 I consider these people to be top contributors in Google Tag Manager related posts. I’ve chosen them partly because I really think that they write a lot of great stuff either in the forums or on their blogs, and partly because they exhibit a quality I enjoy most about a good writer: they don’t brag about themselves or their companies, nor do they exhibit (too much) self-promotion. Seriously, we’re all taking part in a huge knowledge transfer experiment here. Leave your ego at the door. Also, don’t forget to visit the Google Tag Manager community in Google+ on a regular basis. That’s where most of these people hang out. These guides should help you with deploying GTM. There’s a lot of things to keep in mind when adopting a tag management system. 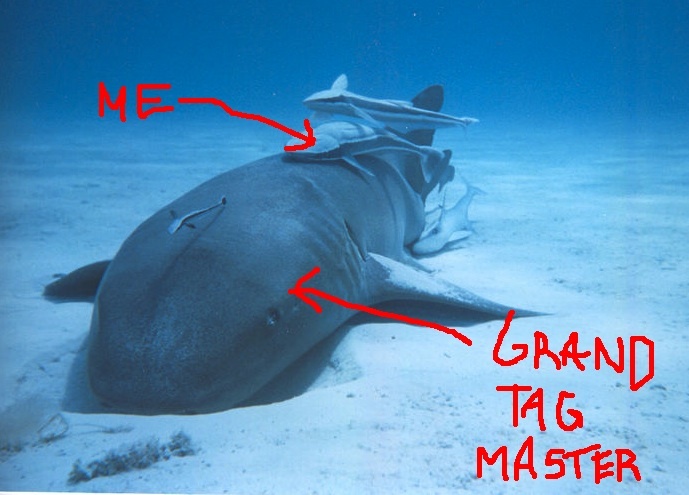 You’d best start with Julien Coquet’s excellent slide show on what tag management is, and, more importantly, what it isn’t. EASY - Essential reading before you go along and implement Google Tag Manager on your website. EASY - A basic introduction to the tool itself. EASY - A nice, simple post explaining what the dataLayer object actually is. EASY - Best practices for Google Tag Manager deployment, naming & extending via custom code. EASY - A guide to macro use in Google Tag Manager by yours truly. EASY - Jeff goes over different ways to make sure your GTM installation is running smoothly. INTERMEDIATE - Google’s own developer guide for Google Tag Manager. Essential reading. INTERMEDIATE - Implementation guide for mobile app tracking with Google Tag Manager. INTERMEDIATE - A nice guide to the dataLayer object in Google Tag Manager. ADVANCED - A very long and complex guide by Phil about GTM development. Tracking is why people install Google Tag Manager. There are so many different ways to track efficiently (and inefficiently) with GTM, and these guides will get you on your way to making sure you collect all the relevant data from your visitors. EASY - A handy list of Google Tag Manager tracking solutions in a well-presented, easily implementable format. EASY - An excellent tutorial by Justin on tracking events in GTM. EASY - How to setup your tags and your data layer to send eCommerce transactions to GA using GTM. This example uses Magento as the backend. EASY - Getting content grouping data sent with your hits is dead simple with Google Tag Manager. INTERMEDIATE - Excellent slide presentation on Universal Analytics and Google Tag Manager. INTERMEDIATE - Another great guide for using content groupings with Google Tag Manager. INTERMEDIATE - Excellent three-part guide to cross-domain tracking in Google Tag Manager. INTERMEDIATE - Jim’s great tutorial for tracking cross-domain traffic with GTM and Google Analytics. INTERMEDIATE - Track social interactions in Google Analytics using GTM. INTERMEDIATE - Google’s guide to deploying the AdWords remarketing tag on a website. 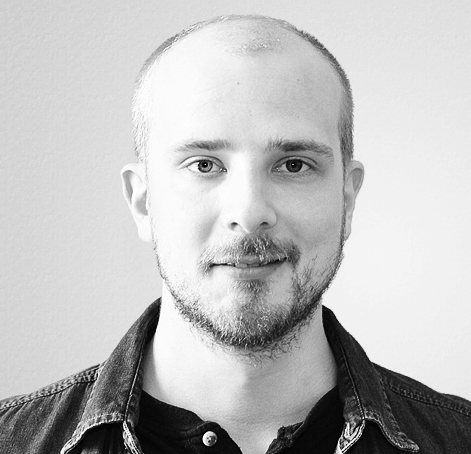 Simo Ahava - Why Don’t My GTM Listeners Work? INTERMEDIATE - Guide to event listeners and conflicts. INTERMEDIATE - How to make your data layer persist using cookies, and how to use this to provide an opt-out of tracking for your visitors. INTERMEDIATE - Pull weather data from an external API, and send it to GA with your visit hits. INTERMEDIATE - Nice extension for tracking on-site phone number clicks. INTERMEDIATE - A great read on how you should use GTM to upgrade to Universal Analytics. ADVANCED - Not satisfied with the listeners that GTM provides? Create your own! Doug will show you how. ADVANCED - Track embedded YouTube videos on your site with GTM and Universal Analytics. Finally, here’s a bunch of resources you can download or use online to make using and debugging GTM installations so much easier. I use almost all of these on a regular basis. WASP: Browser extension for debugging your tags. GA Checker: Online tool to check what tags are installed on your website pages. Tag Inspector: A more robust tool for tag crawling on your pages. Firebug: Debugger extension for Firefox. Google Analytics Debugger: Google Analytics debugger extension for Google Chrome. Tag Assistant (by Google): On-site tag debugger extension for Google Chrome. Code Editor for GTM: Replaces GTM’s native editor interface with a much more useful one.